Please inspect your purchase immediately upon receipt. 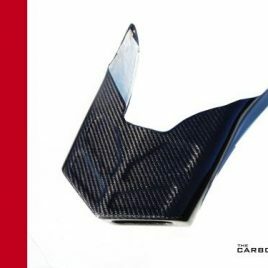 If any damage has occurred please take photographs of both the product and packaging and email them to sales@the-carbon-king.com together with your information. If for any reason you are unhappy with your purchase, we agree to refund you in full upon receipt of the returned item (in the same condition it was supplied in) or replace it within a period of 14 days by prior agreement. Postage costs may also be refunded once a case is reviewed. All items will be shipped within 1 working day excluding Weekends and Bank Holidays via Royal Mail First Class, First Class ‘Signed For’ or International ‘Signed For’. Any larger items will be sent via Parcel Force. HOW LONG WILL IT TAKE TO RECEIVE MY ITEM? Usually Royal Mail is very reliable and the item is delivered the next working day or a couple of days thereafter (UK only). However, this service can take up to 14 working days before the item can be considered as lost in the post, and a claim made should your item not arrive. For International Postage please allow up to 28 working days before the item is considered lost, most deliveries arrive within 2 weeks and a signature on delivery is always required. We have to allow Royal Mail the opportunity to deliver the item during the above time frames before we can lodge any kind of complaint or investigation. Please also note that the true cost of shipping is not just the price of a stamp, but also the cost has to accommodate transportation to the post office/packaging/staff etc. We must receive payment of the whole of the price for the goods you order before your order can be accepted. 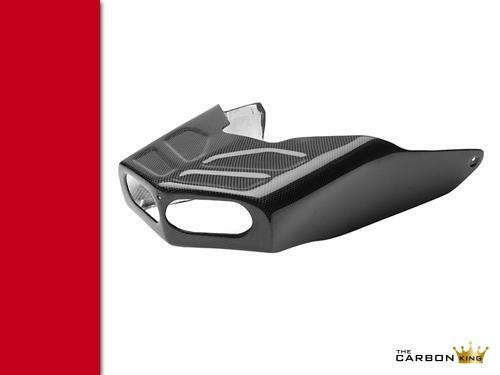 Our acceptance of your order brings into existence a legally binding contract between you and The Carbon King. Acceptance of this contract shall occur upon clearance of your payment with us. We reserve the right to refund any payment and cancel the contract should an item not be in stock or be deemed unfit for sale. You may return any of the goods delivered to you within 14 days of the date of delivery to our contact address, at your own cost and risk no questions asked. Any further loss or damage to an item sent by you is solely your responsibility. Any sum debited to us from your chosen payment method will be re-credited back to your account as soon as possible for any such returned goods provided that the goods in question are returned in the same condition as they were sent out in. While we endeavor to hold sufficient stock to meet all orders, if we have insufficient stock to deliver the goods ordered by you, we will not be obliged to offer you compensation for any disappointment suffered. We will dispatch the goods ordered by you as soon as is reasonably practical to the address you give us for delivery, at the time you make your order. If an item is delayed through the postal service for whatever reason, then we cannot be held responsible. All items purchased through this website will be posted out using either Royal Mail ‘Signed for’ or ‘International Signed for’ services. No Liability whatsoever can be taken for any damage or injury caused that has resulted from a component sold by us being fitted or supplied. If you are unsure on how an item fits, then please do not try to fit it. Instead contact a qualified motor vehicle technician to fit it for you. If there is an issue with the fitment of an item or a fault with an item thereafter, then simply return it to us in the same condition it was supplied in for a full refund. Additionally we are more than happy to offer help and advice should you need it, via our contact information. This shops owner will not be liable for any damages of any kind arising from the use of this site, including, but not limited to direct, indirect, incidental, punitive and consequential damages. All items are sold with a 3 month limited warranty against defects. 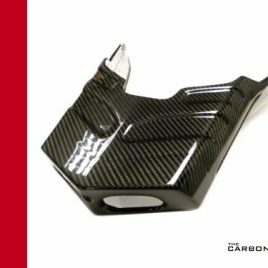 If you need to return an item you are asked to contact us in the first instance, via email (sales@the-carbon-king.com) or phone (tel. 018656006350). The return will then need to be logged and authorised in the first instance. 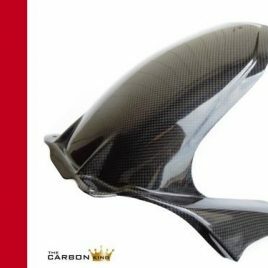 All design, text, graphics and the selection or arrangement thereof are the copyright of The Carbon King and the manufacturers or suppliers represented on this web site. 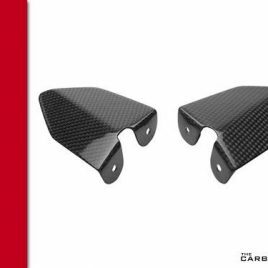 Permission is granted to electronically copy and print in hard copy portions of this site for the sole purpose of placing an order with The Carbon King or using this site as a shopping resource. Any other use of materials on this site (including reproduction for purposes other than those noted above and alteration, modification, distribution, or republication) without the prior written permission of The Carbon King is strictly prohibited. The Carbon King is the owner of the trading title. All other trademarks, product names and company names or logos cited herein are the property of The Carbon King.